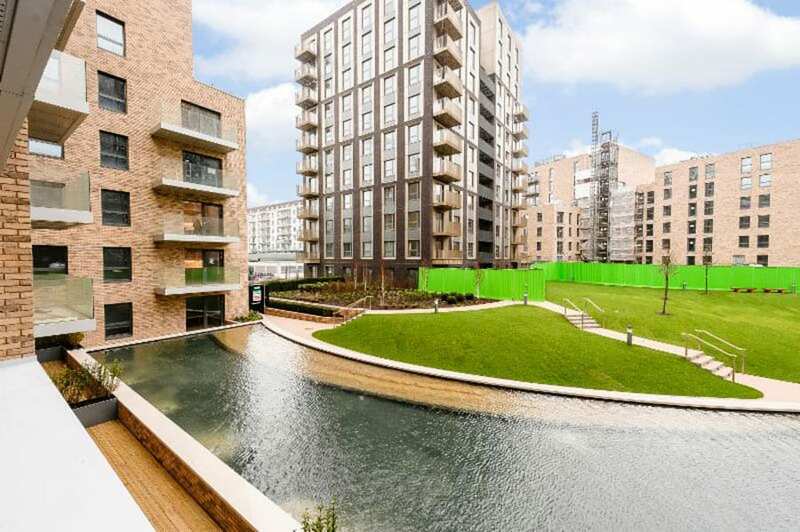 A new living experience in Wembley Park has apartments with iconic views and rent inclusive of heating, electricity and superfast broadband, aiming to be ‘The best way to live in London’. The hotel-inspired service is at the core of this development, which is located in upcoming Wembley Park, a new, vibrant destination and residential neighbourhood for London. 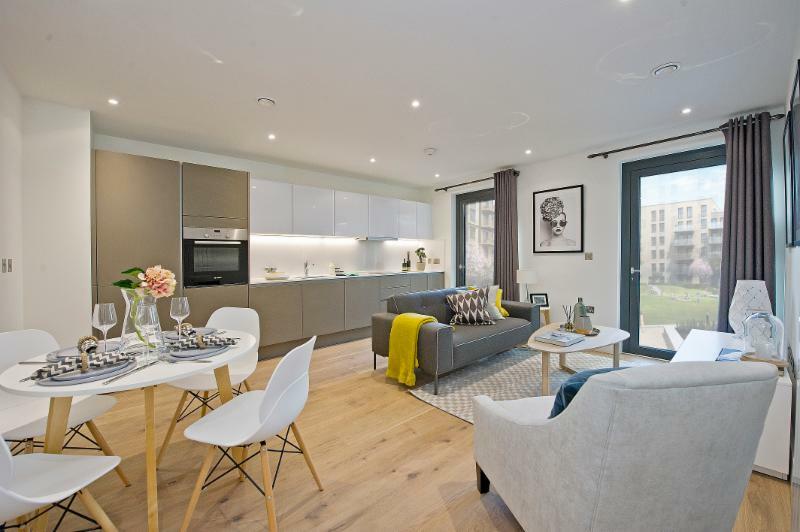 London-focussed property developer Quintain has recently launched Tipi – a combination of new, high quality apartments with exceptional service. With years of frustration for Londoners, Tipi’s focus is to take the hassle out of renting – by including utility bills in rent and having no agent, inventory or end of tenancy fees to pay. Aiming to change Londoners’ view of rental properties, Tipi offer a flexible range of lease terms and security deposits are under a month’s rent. Tipi’s goal is to make the living experience easier. With London’s busy life, people juggle home and work responsibilities with managing family and social life. Providing a hotel-inspired service helps residents break away from day-to-day life admin, by providing services such as laundry, dry cleaning and domestic cleaning. There is also a 24-hour concierge and night security, secure underground parking and bicycle storage, and an on-site Tipi Team. Michael Allen, Head of PRS at Tipi, said: “We know people want to live in a place where they can connect with neighbours, relax in great surroundings and socialise with family and friends, a place that they can call home, and this is exactly what we are proud to be providing at Tipi. Tipi, consisting of two buildings is in the heart of Wembley Park, two stops from Baker street, five minutes walk from Jubilee, Metropolitan and overground lines and next door to Wembley Stadium, SSE Arena and London Designer Outlet.